Learning Management Systems (LMS) also known as Virtual Learning Environments (VLE) are a great way to provide e-Learning to your students. They can be used 100% online or in a hybrid environment that includes some face to face and some online learning. Most systems are free and some have costs for premium services. The LMS is a digital tool that enables teachers and students to manage simple training to full distant learning, online certifications, and e-courses. The LMS helps connect all learners with the people and resources needed to reach their full potential with online learning. Technical Standards are an important indicator when selecting an LMS that is right for your class, school, district, business or university. Some popular Learning Management Systems are listed at the bottom of this page. 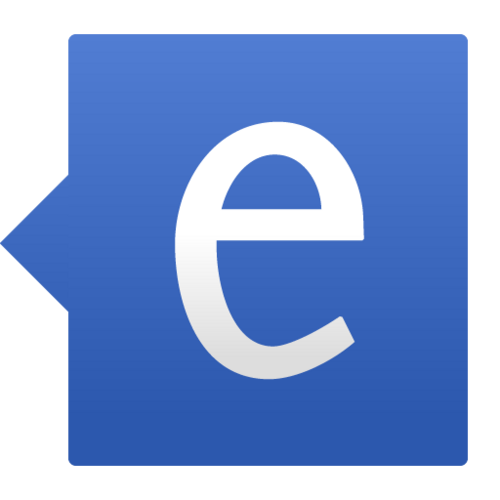 Some Learning Management Systems are Open Source. Open Source is a development method for software that harnesses the power of distributed peer review and transparency of process. The promise of open source is better quality, higher reliability, more flexibility, lower cost, and an end to predatory vendor lock-in. “Free software” and “open source software” are two terms for the same thing: software released under licenses that guarantee a certain, specific set of freedoms. The term “free software” is older, and is reflected in the name of the Free Software Foundation (FSF), an organization founded in 1985 to protect and promote free software. 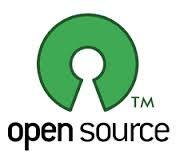 The term “open source” was coined in 1998 by a group of people — the founders of the Open Source Initiative (OSI) — who also supported the development and distribution of free software, but who disagreed with the FSF about how to promote it. 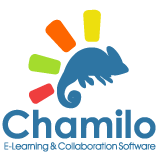 is a set of technical standards for e-learning software products. SCORM tells programmers how to write their code so that it can “play well” with other e-learning software. 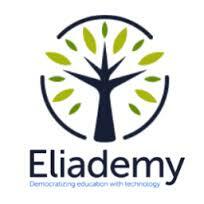 It is the de facto industry standard for e-learning interoperability. Specifically, SCORM governs how online learning content and Learning Management Systems (LMSs) communicate with each other. 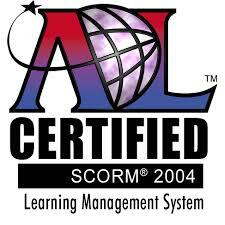 SCORM does not speak to instructional design or any other pedagogical concern, it is purely a technical standard. The SCORM standard makes sure that all e-learning content and LMSs can work with each other, just like the DVD standard makes sure that all DVDs will play in all DVD players. If an LMS is SCORM conformant, it can play any content that is SCORM conformant, and any SCORM conformant content can play in any SCORM conformant LMS. IMS provides the ultimate advantage to organizations or individuals that develop or use learning applications or tools. IMS Learning Tools Interoperability (LTI) enables plug and play into any learning management software that is IMS certified. LTI is the ultimate “write once, run anywhere” mash-up solution for educational apps with a variety of benefits. Technology Standards offer opportunities for stronger partnerships for vendors. One of the key differences between SCORM and IMS is that IMS standards are created and owned by the education community. IMS Global Learning is a nonprofit member organization that strives to enable the growth and impact of learning technology in higher education, K-12, and corporate education worldwide. IMS GLC members are leading corporations, higher education institutions, school districts and government organizations worldwide that are enabling the future of education by collaborating on interoperability standards and major adoption projects for the digital support of education and learning. IMS GLC also sponsors Learning Impact: a global awards program and conference that recognizes the impact of innovative technology on educational access, affordability, and quality.